if i could provide all the details, could you (GMs) enter my appartment and make a Video of my (really epic) BD epic app on terra in a closed dev environment? Last edited by ulx; 23-09-17 at 15:44. Any news on the "Something failed." 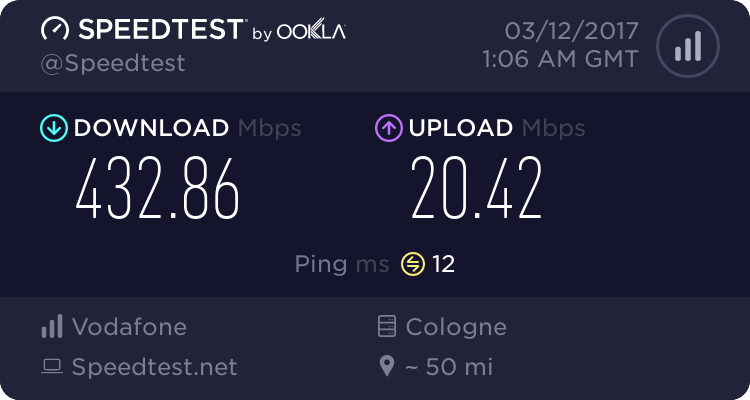 charactertransfer issue? I have the "Something failed " Thing ,too. Would be nice to get some Information about it . 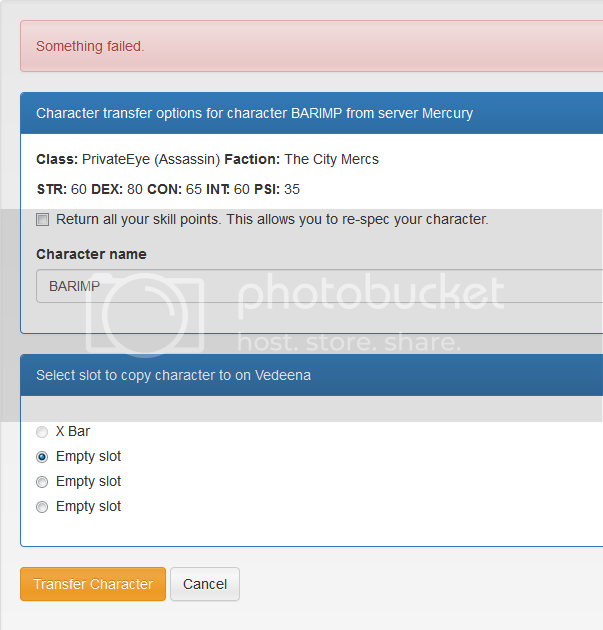 The "Something failed" only happens for me, it itry to transfer a Mercury Character. Does a Dev care of this Thread ? acc with hack mission not working !!! and acc with no hack mission work for testserver only. test server transfer not working !!! Added a fix to our backend service but remember some character can not be transferred because their data is broken. We took that backup while the database of the old server were damaged already shortly before everything went down. Last edited by BaDDaSS; 06-12-17 at 00:02. Transfer from terra works for me, but not from Mercury.